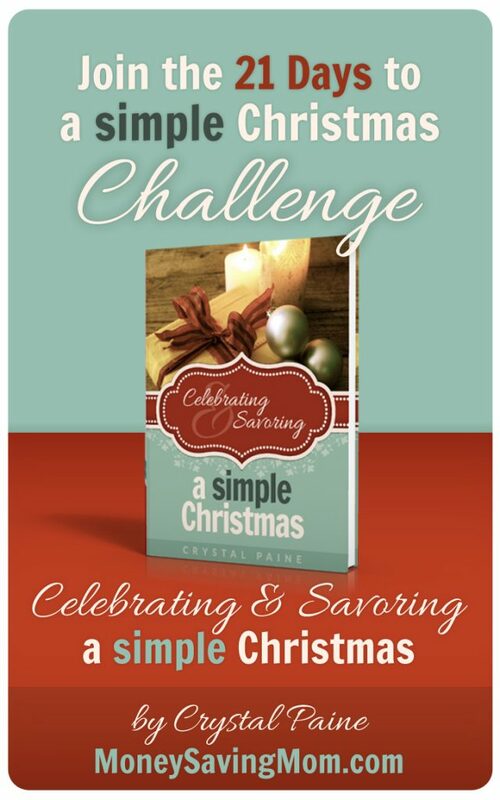 It’s Day 14 of the 21 Days to a Simple Christmas Challenge! Today, we’re gearing up for some Christmas Freezer Cooking. If you missed this post with ideas on what to make, be sure to read it. I’ll be planning my list, making a shopping list, and buying groceries for the items I’ll be making. 2. Choose at least 2-4 recipes to make this week and purchase any ingredients you need to buy to make them. These can be Christmas goodies or things for your Christmas meals. You choose! I’m going to be picking some Christmas goodies — probably things off my Recipes I Want to Try Pinterest board. I’ll let you know what I choose on Monday. 3. Come back tonight around 8 p.m. and share the list of what you’re planning to make — and I’ll share mine, too! I wont be around at 8 tonight so I thought I would post early! I will be making Christmas Candy and Cookie Dough to put in the freezer. I will also be making zucchini bread and hopefully half of it will go in the freezer if it doesn’t get eaten first! 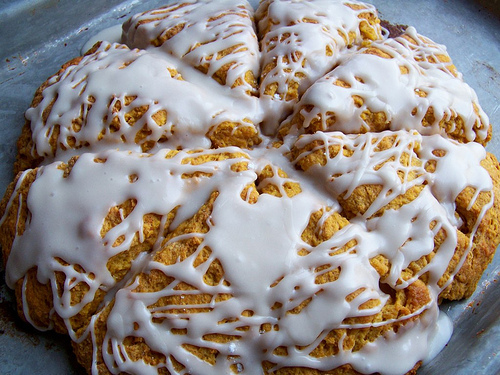 I want to make those scones!